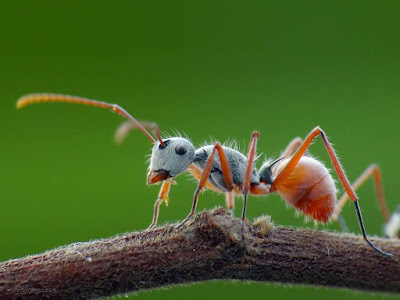 Polyrhachis bicolor Smith, 1858 is a wide distributed species, the holotype was collected from Myanmar and deposited in London Museum of Nature History. 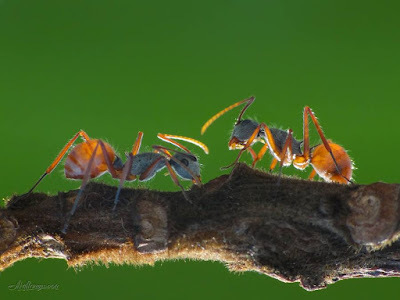 They now have been recorded from Australia to IndoMalaya Region as well as China. 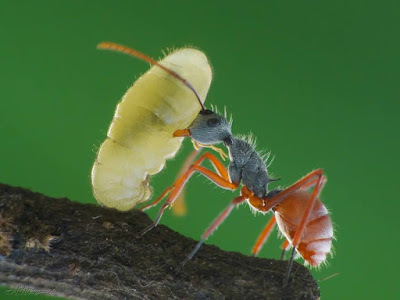 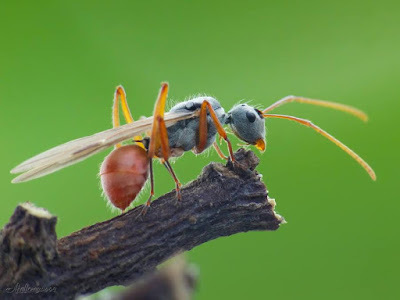 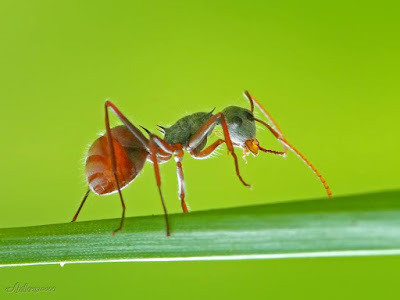 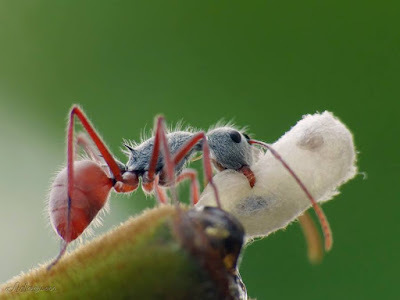 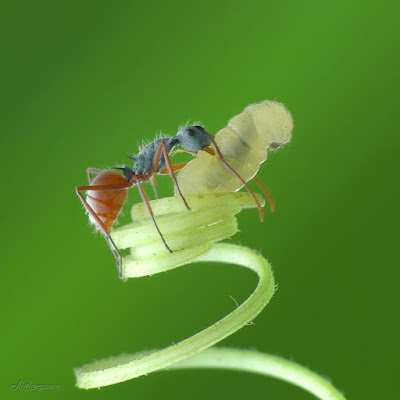 Name of the species maybe express the colors of the ant (bi=two), they are characteristic with dark grey head and thorax and red abdomen and legs. 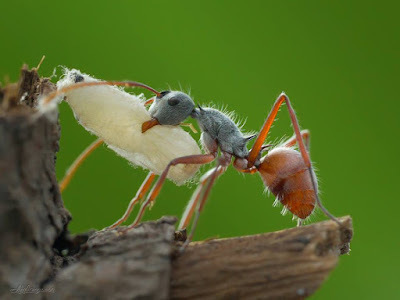 The species has 9 subspecies: Polyrhachis bicolor atrocastanea, Polyrhachis bicolor aurata, Polyrhachis bicolor aurinasis, Polyrhachis bicolor brachyacantha, Polyrhachis bicolor comata, Polyrhachis bicolor erecta, Polyrhachis bicolor exflavicornis, Polyrhachis bicolor fumata, Polyrhachis bicolor weyeri.